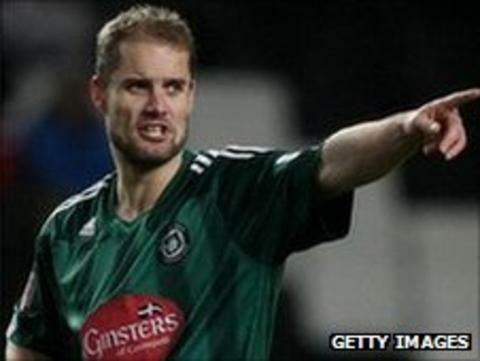 Bradford City have signed experienced Dutch defender Marcel Seip on a three-month contract. The 29-year-old, who has been training with the club, left Plymouth Argyle in the summer. He has also had loan spells at Sheffield United, Blackpool and Charlton Athletic. Seip, a right-back who can also play centre-half, was registered in time to be included in the squad for Saturday's game against Torquay. Seip told the club website: "I haven't played a game in ages, but I feel fit now and I'm eager to get my opportunity here. "The manager [Phil Parkinson] feels the team we have here is a good one and that we shouldn't be where we are in the table." The Bantams currently stand 22nd in League Two.